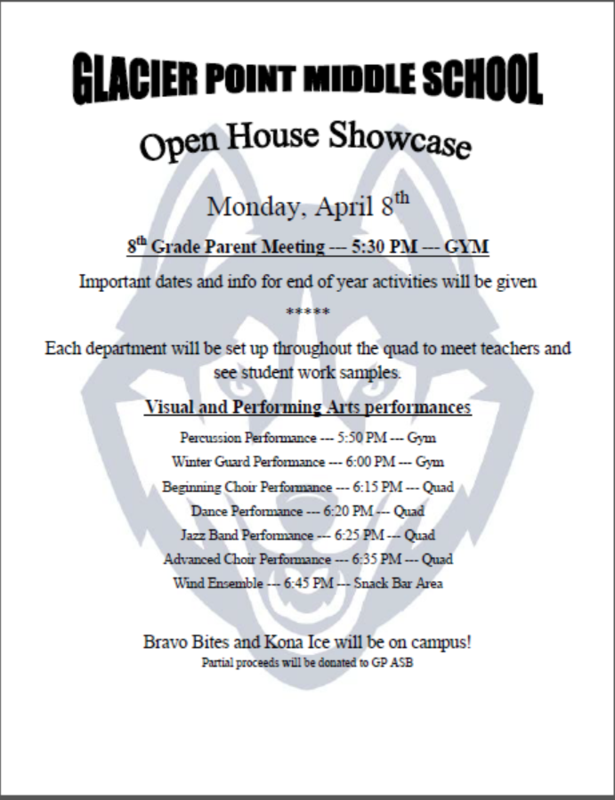 Please check back for more important information for our parents. "Yearbooks are now $40. You can pick up order forms before school, during break, during lunch or after school from either Ms. Tracey at the student window, Ms. Lisa in the front office or Mr. Spooner in room 408. Both checks and cash are accepted. 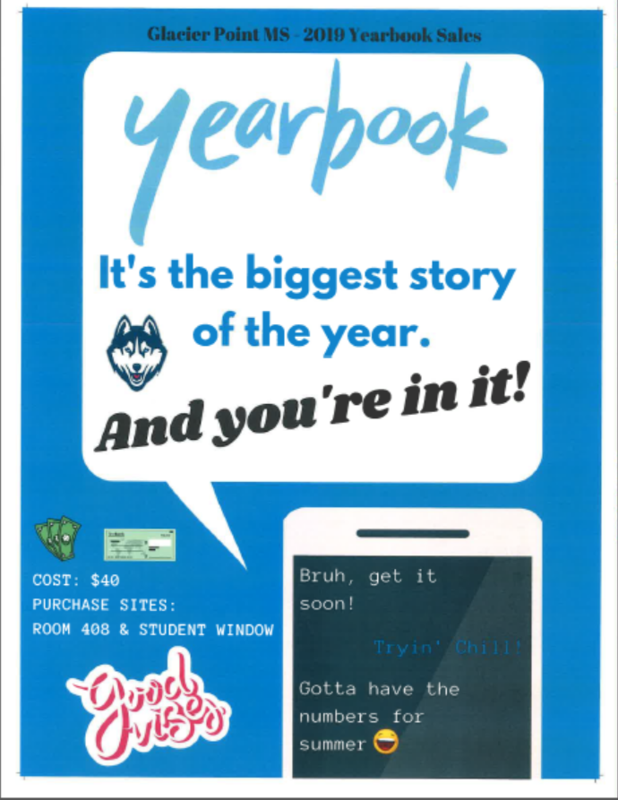 Please turn in your yearbook money to Mr. Spooner as soon as possible and reserve your yearbook now." Welcome to a new year and new semester! Last semester we had the highest GPA in the history of the school and are hoping to continue this trend into the new semester. 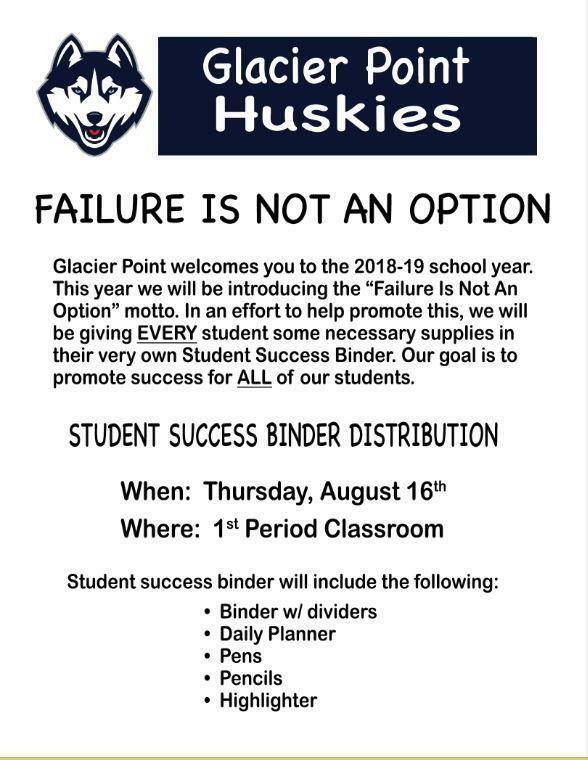 We will continue our focus of “Failure is NOT an option” with bi-monthly binder checks and grade reflections. 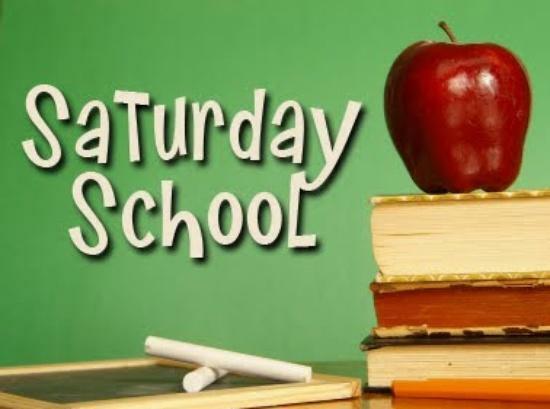 We will also continue our Mandatory After School Study Hall for students who aren’t completing their work in class. Please encourage your student to start strong and to bring their binders every day. We can’t do this without your help at home getting them to school each and every day- attendance is a key component in student success. I look forward to another semester guiding the students to excel inside and outside of the classroom- learning life lessons along the way.